Many treatment options are available for fungal toenail infections. However, not all are equal in effectiveness. When selecting the proper treatment for fungal toenails, the nature and duration of the toenail fungus must be explored. There are different types of fungal infections, which can be important to rule out certain types in order to get the most effective treatment. Issaquah Foot and Ankle Specialists has extensive experience in treating discolored nails and fungal nails. We have established treatment protocols which we have implemented for years with great success. Oftentimes we are able to treat this without using oral medications. One of the latest technologies is a FDA approved laser for clearing of the toenails. It is important to know that not all lasers of the same and not everyone has an FDA approved laser. 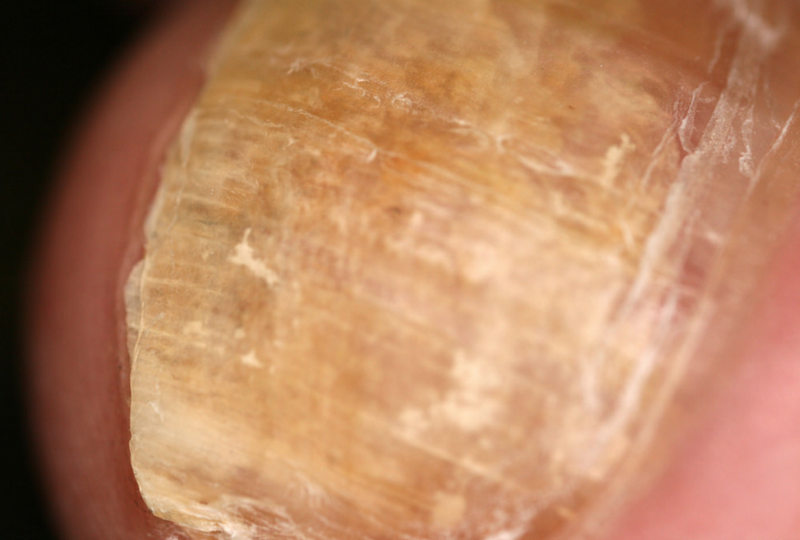 If you or someone you know is suffering from fungal nails, give us a call to explore treatment options and preventing toenail infections from getting worse.